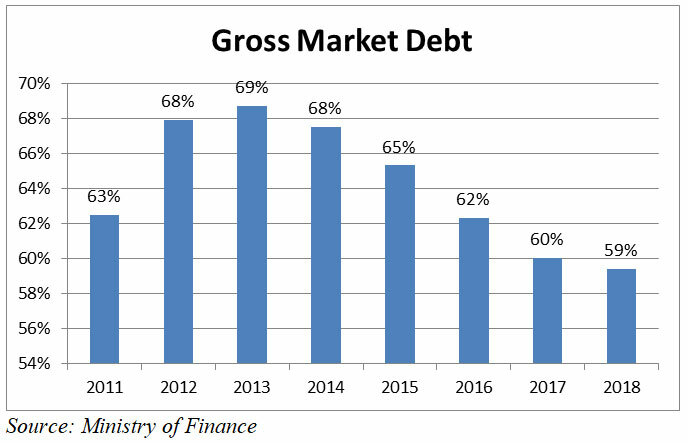 The share of the gross market debt of the total public debt dropped ten percentage points over the period 2013-2018 and reached 59 percent at the end of last year, driven by the State’s growing indebtedness to the Central Bank (BDL), according to the Ministry of Finance’s ‘Debt and Debt Markets’ report for the fourth quarter of 2018. Gross market debt is the portion of public debt that is held by banks and other private sector lenders. It is computed by deducting from the gross public debt, the debt owed to BDL, the debt owed to public sector entities, the debt owed to donors of the Paris II and Paris III conferences, and the debt owed through bilateral and multilateral loans. The fact that a larger portion of public debt is owed to a country’s own Central Bank and public sector entities reduces pressures on the State from lenders. Mounir Rached, President of the Lebanese Economic Association and a former senior economist at the International Monetary Fund (IMF), said the fact that the market debt’s share in the total debt has been decreasing and the share of BDL has been increasing mitigates the country’s debt default risk. 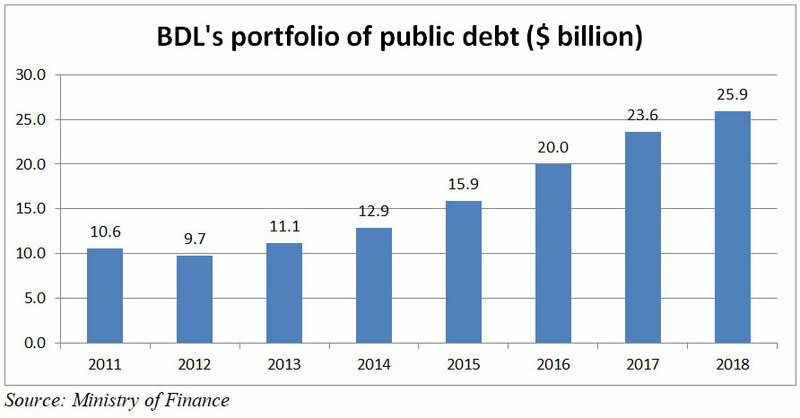 BDL’s portfolio of public debt surged 2.4 times over the last seven years to reach $25.9 billion at the end of 2018. The public entities’ portfolio of public debt amounted to $6.6 billion. Bilateral and multilateral loans as well as Paris III loans totaled $2.2 billion. 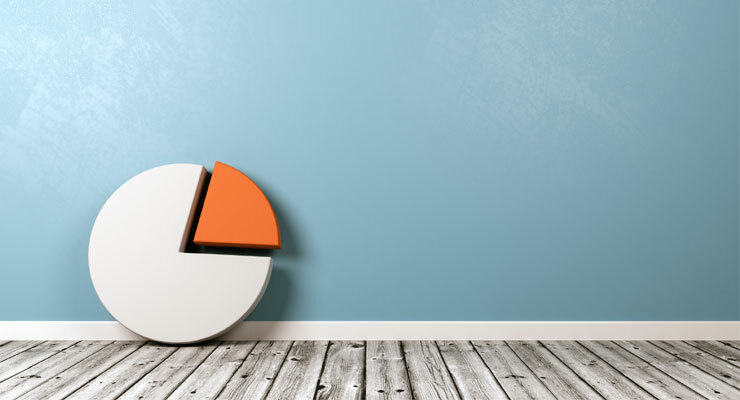 Although its share in total debt was falling, the gross market debt was growing over the last seven years at an annual average of six percent. It stood at $50.5 billion at the end of 2018 while gross total debt reached $85.1 billion.